Turrall Specialist & Top Quality Fly Turrall Czech Amber - CN01 Fishing Fly. 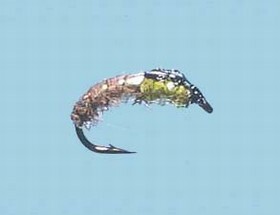 Turrall Specialist & Top Quality Fly Turrall Czech Blue Dun - CN02 Fishing Fly. 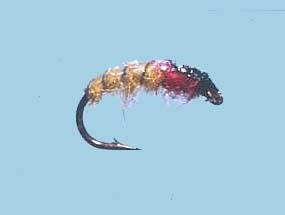 Turrall Specialist & Top Quality Fly Turrall Czech Hares Ear - CN03 Fishing Fly. Turrall Specialist & Top Quality Fly Turrall Czech Olive - CN04 Fishing Fly. 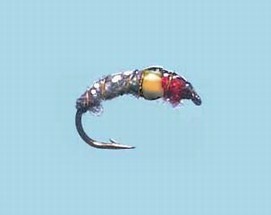 Turrall Specialist & Top Quality Fly Turrall Czech Heavy Amber - CN05 Fishing Fly. 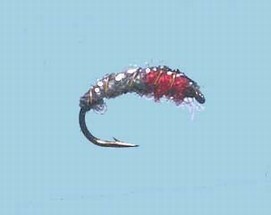 Turrall Specialist & Top Quality Fly Turrall Czech Heavy Blue Dun - CN06 Fishing Fly. 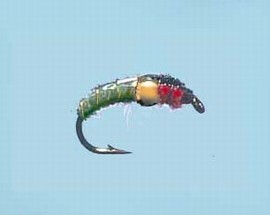 Turrall Specialist & Top Quality Fly Turrall Czech Heavy Hares Ear - CN07 Fishing Fly. 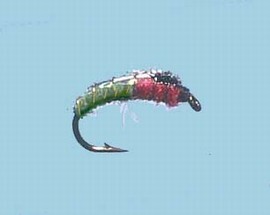 Turrall Specialist & Top Quality Fly Turrall Czech Heavy Olive - CN08 Fishing Fly.